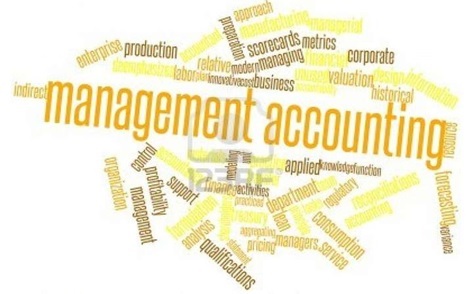 We welcome you to ENTUNE’s sessions on Management Accounting in SAP. With our 20 + years of Consulting experience, intent of the session is to provide the model to maximize the utilization of SAP’s CO Module to realize the envisaged business benefits. The current blog will explore the design to pro-actively control the expenditure in SAP. Fund spend by business or organisation to maintain day-to-day operations of an organisation. On yearly basis, every company performs budget planning and indent to expend within the planned budget. On-going basis, based on the capacity expansion or modernisation, Investment plan will be prepared and shall be executed to ensure the completion of project with-in time and budget. Pro-active budget control increases the cost awareness within organisation. SAP provides multiple options to control at source of expenditure commitment and act swiftly with real-time data. With multiple control tools, expenditure control Managers can pro-actively control their spending and enables to make quick business decisions based on reliable data. Below chart provides the ENTUNE’s recommended model to achieve pro-active business control. For Capital expenditure, best model is to adopt Investment Management with Project system. – Project settlement to Asset / Cost center. c. Enable on-line Budget vs Actual Spent monitor report.